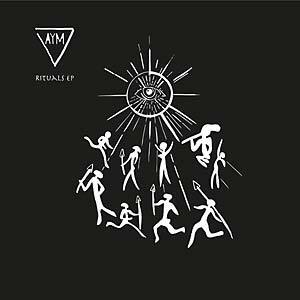 Night Talk is back with his first vinyl release on his own AYM label. Three original tracks in a deep, earthy house style, combining organic world music elements with electronic synthesizers and drums. On top, Shiffer delivers a deep journey in his signature style with his rework of "Ritual I".